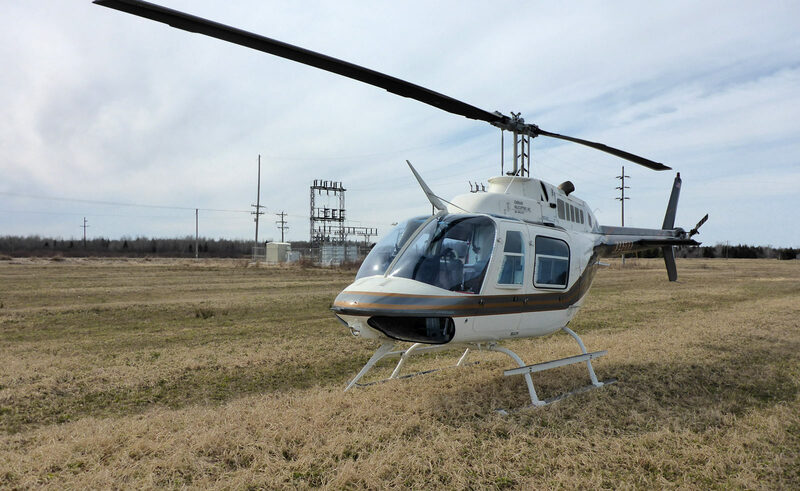 Chemair Helicopters Inc. began providing aerial power-line services to electric utilities in l985. We have considerable experience in comprehensive visual inspection and patrols. With advancement in technology, powerline patrols have evolved into comprehensive digital and infrared inspections. Our inspections frequently identify both critical and non-critical maintenance needs that had been missed by traditional ground crew inspections. 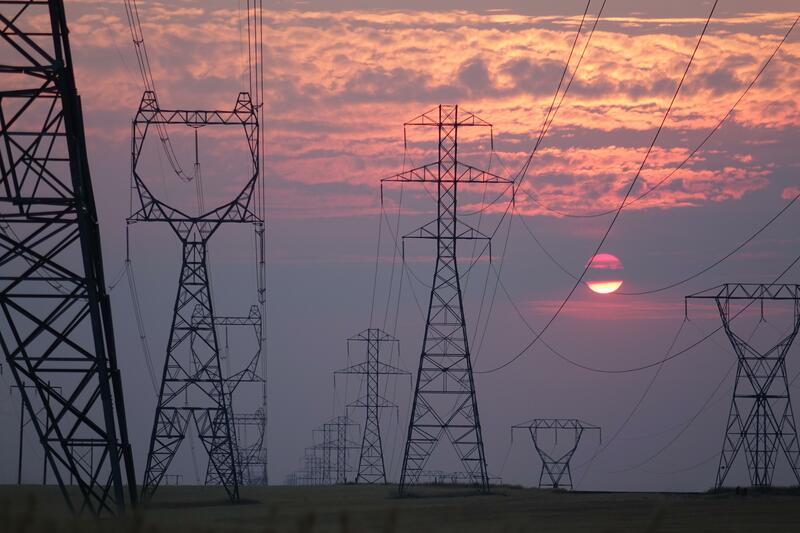 Our powerline inspection process has proved to be highly efficient and effective. For a number of our customers, it has become an annual part of their transmission system management. If you are in the pipeline or powerline business, please contact us for a proposal.